On May 16th and 17th, Cloud Expo Asia 2018 was held in HKCEC. 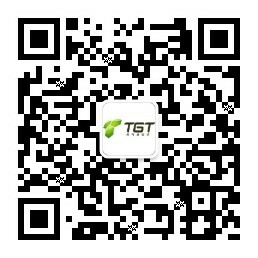 This is the third time TGT exhibited in this event, of which more than 200 companies participated, over 250 IT experts delivered speeches and thousands of delegates from information technology and data centre industries. TGT partnered with Nexus Solutions and Veeam Software to co-exhibit at the event showcasing our one-stop cloud solution. 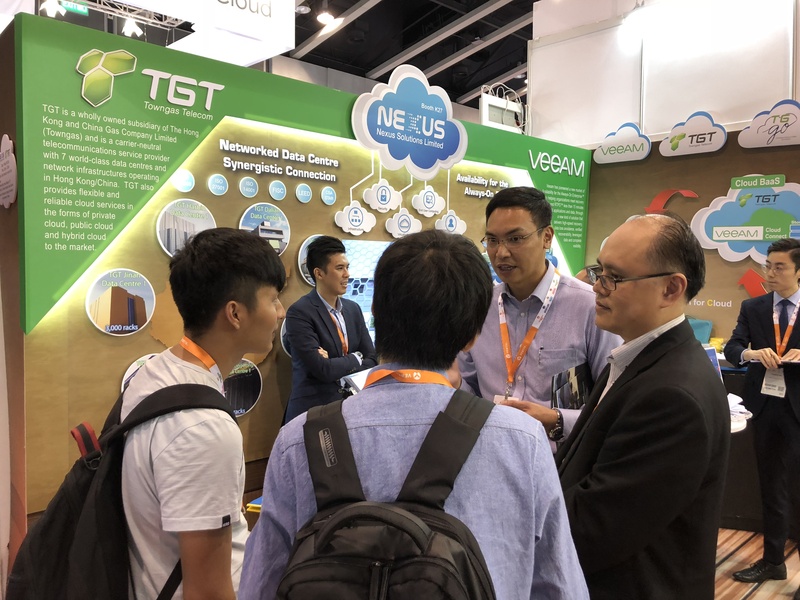 We attracted hundreds of delegates visited our booth, discussing ardently and keenly with TGT’s sales team about cloud services and data centre services. In addition, the representative of TGT shared the topic of “Data Protection in Hybrid Cloud” at the speaking session in the afternoon on May 17th. The theatre was packed with audiences and received overwhelming response.